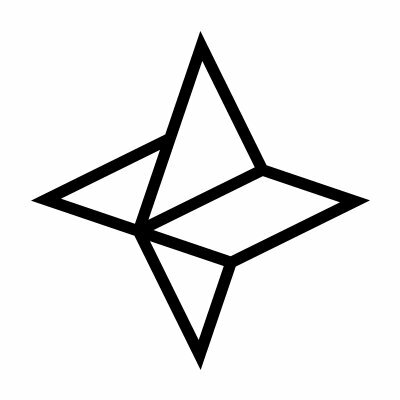 Nebulas is an autonomous metanet. The future of collaboration is coming. Founder & CEO of Nebulas, Founder of AntShares (NEO), a blockchain pioneer in China, the former Director of Ant Financial's Blockchain Platform (Alibaba’s financial arm) and part of Google's Search & Anti-Fraud team. Since 2013, Hitters has founded BitsClub (the very first Blockchain/Bitcoin community in China), ICO365 (one of the largest ICO platforms) and FBG Capital (one of the earliest Crypto funds). Nebulas co-founder, former architect of Ant Financial's Blockchain Platform, former Senior Development Director of Dolphin Browser, Leader of Game Division. Graduated from Huazhong University of Science and Technology. He is also the founder of Tongxinclub, the first Blockchain support platform in China. Nebulas & Antshares (NEO) co-founder, initiator of OpenIP & IP Community, a serial entrepreneur in blockchain industry. Graduated from Southeast University.